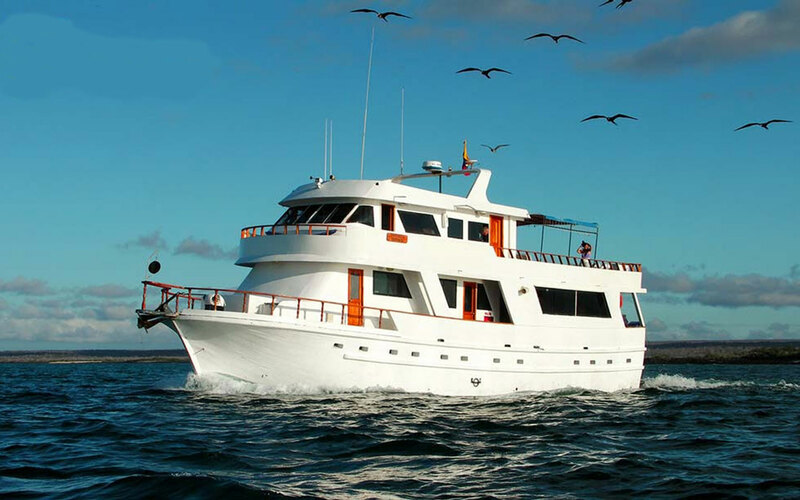 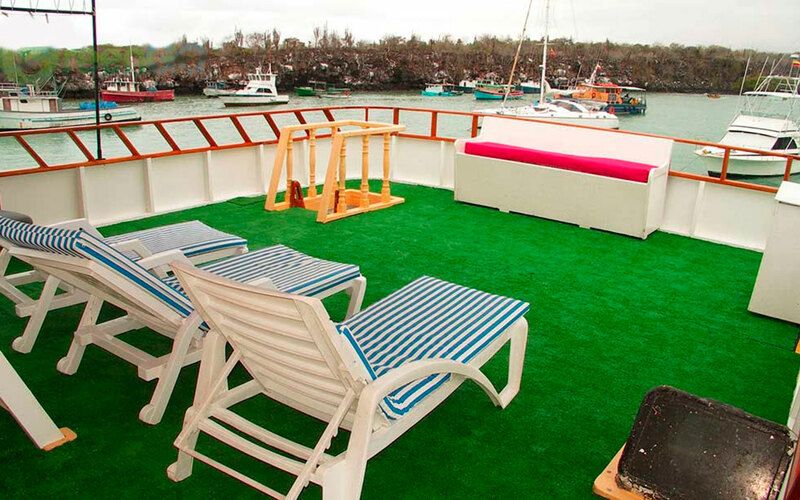 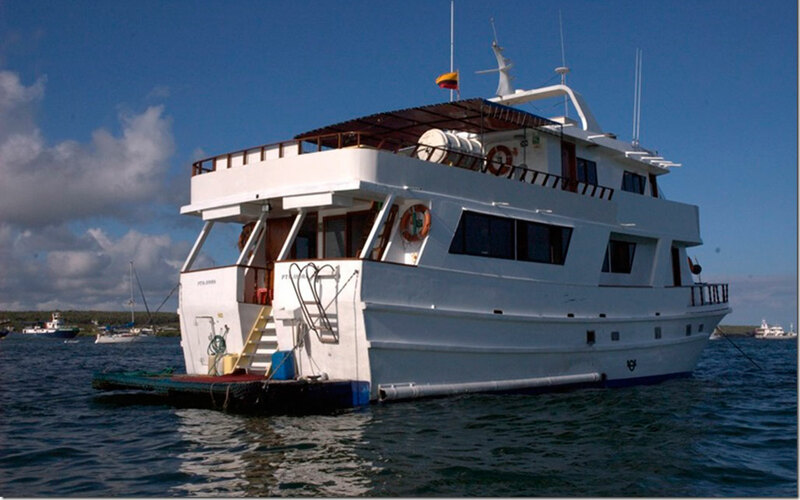 Features 8 double cabins with private bathrooms, lounge, dining room and sun deck. 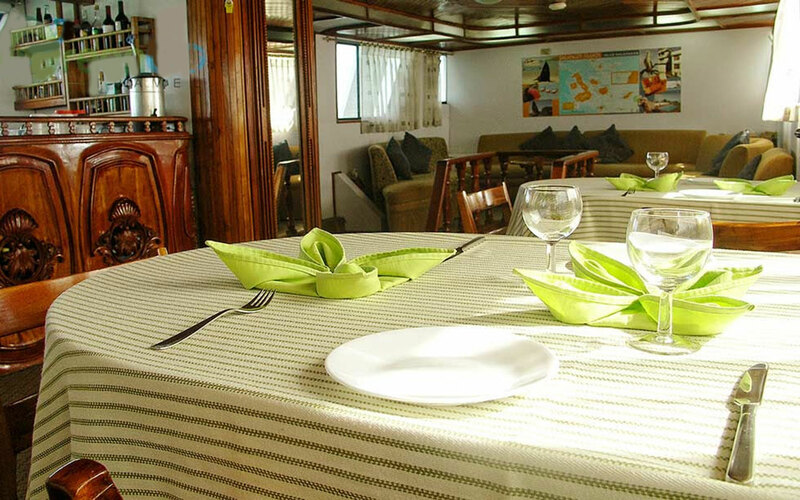 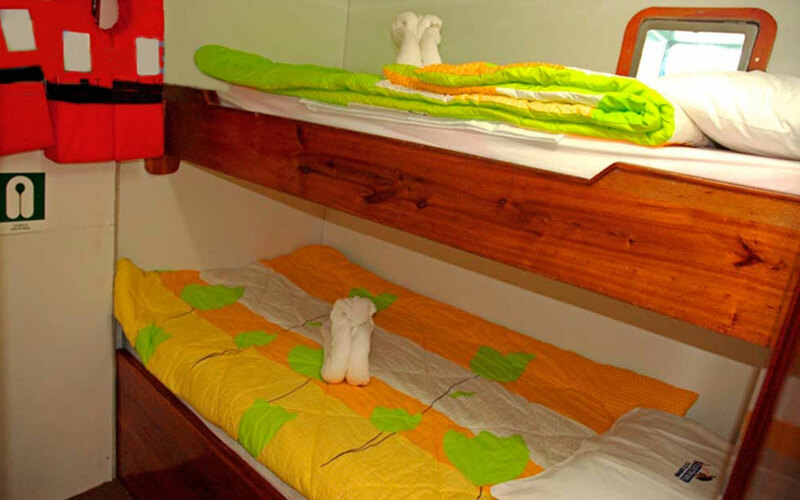 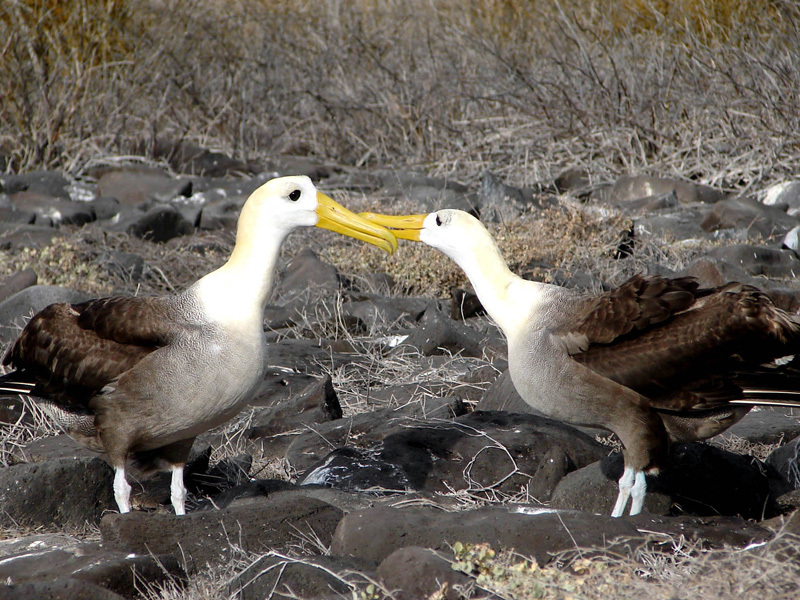 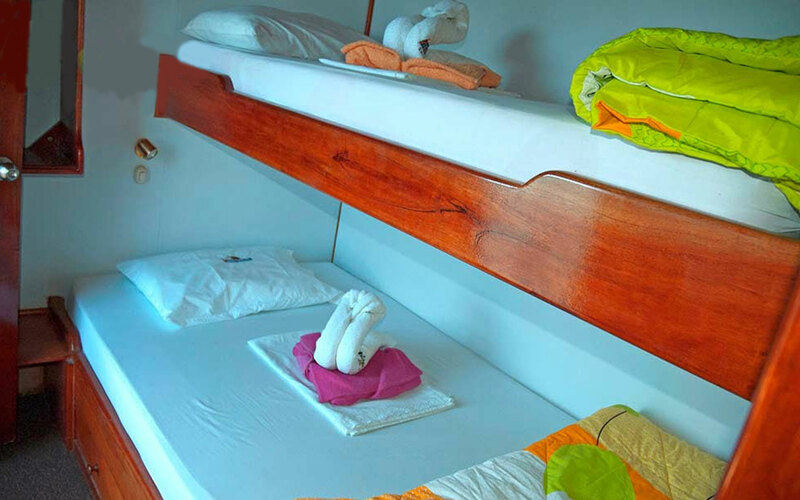 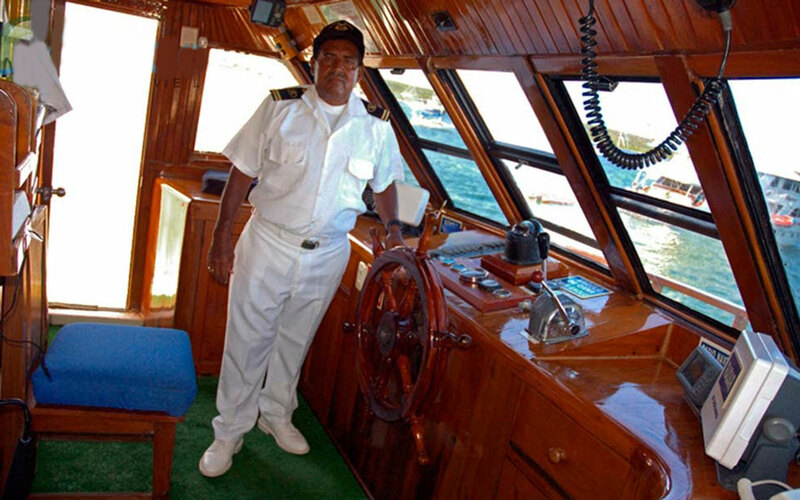 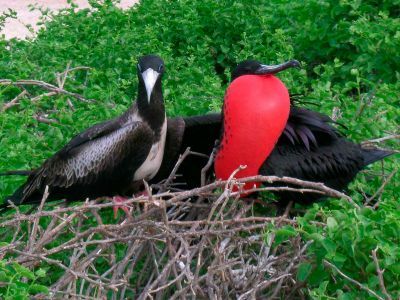 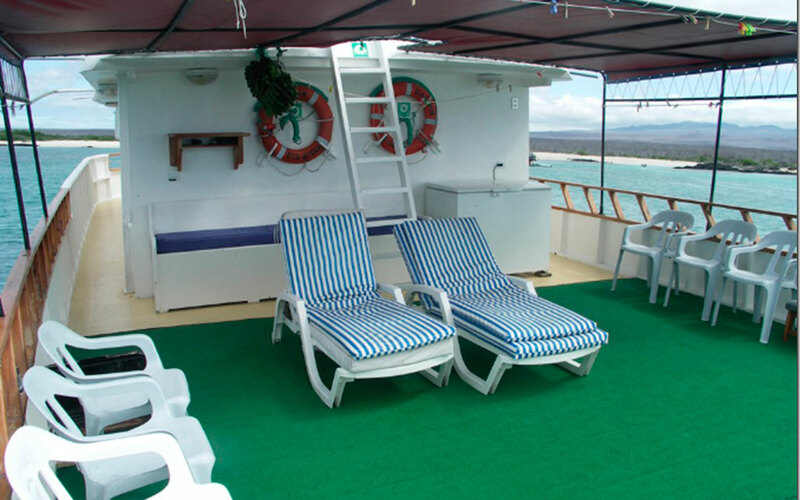 Accommodations: It has 8 big double cabins with air conditioning, private bathroom and hot water. 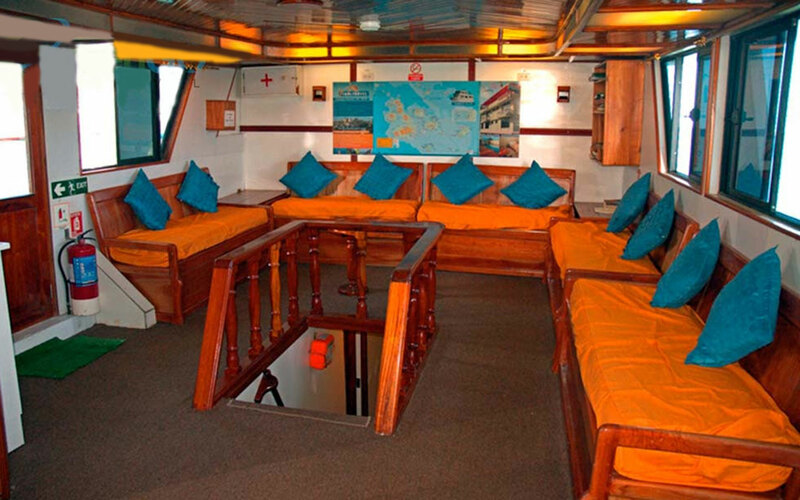 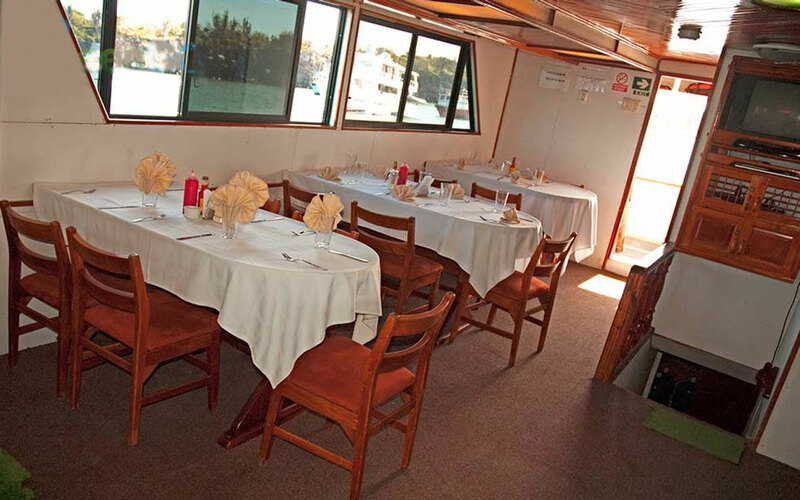 On board: Confortable dining room, living room and bar.